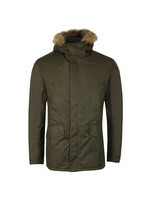 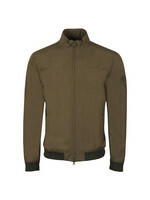 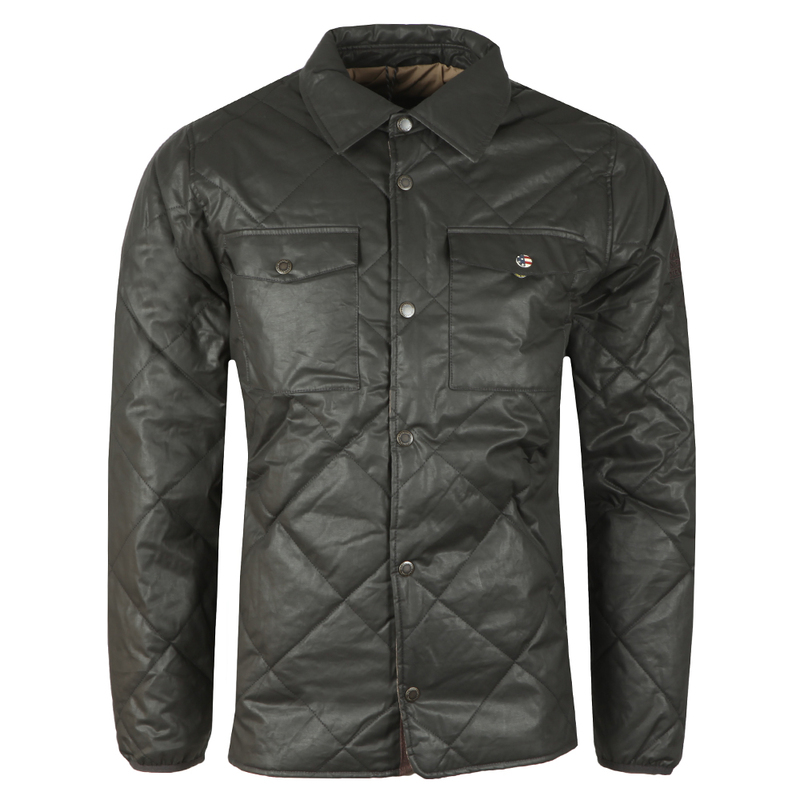 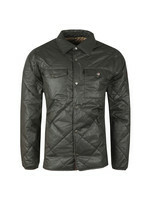 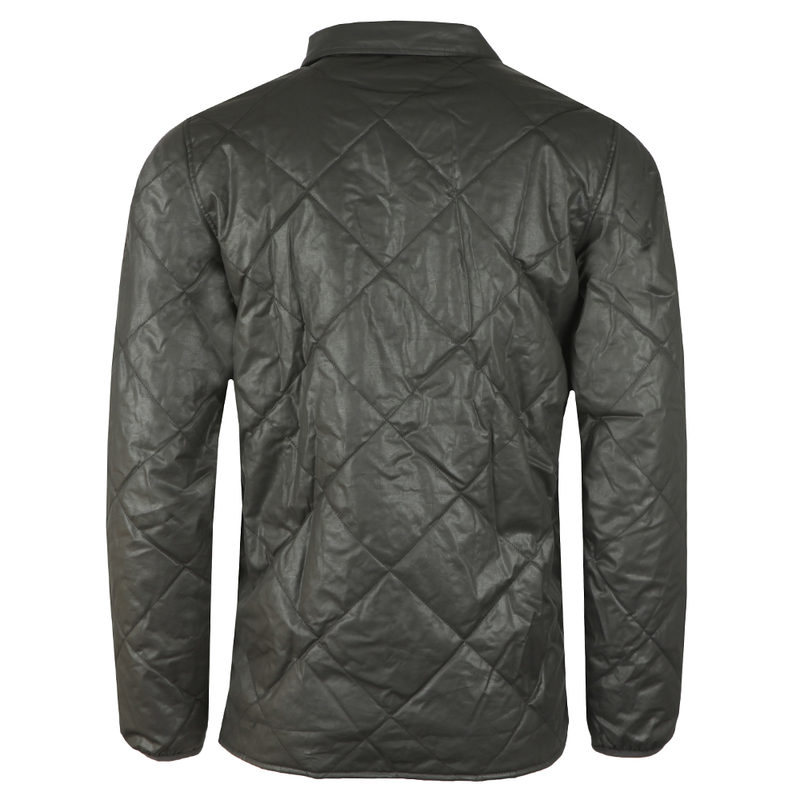 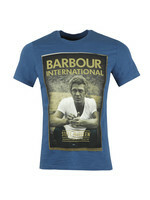 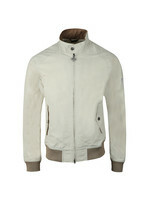 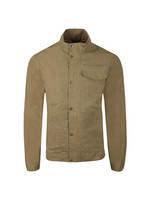 Barbour INt Steve McQueen Sonoran Quilted Jacket in Brown. Given a press stud closure with Barbour International branded studs, double chest pockets and elasticated cuffs. 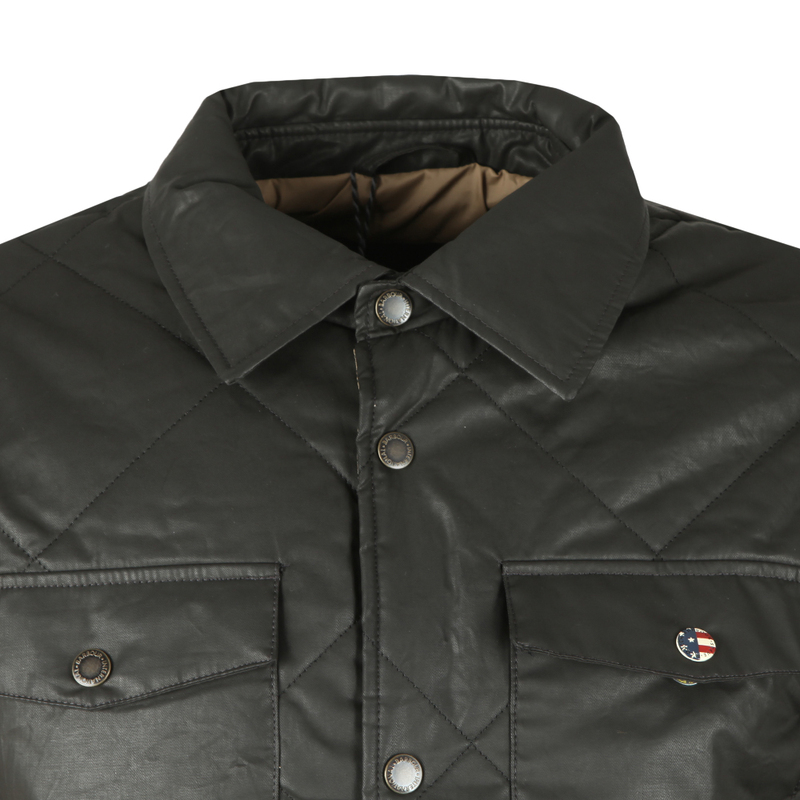 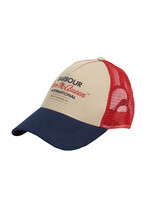 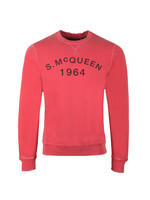 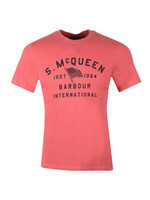 Finished with a waxed coating and an embroidered Steve McQueen logo on the left shoulder.